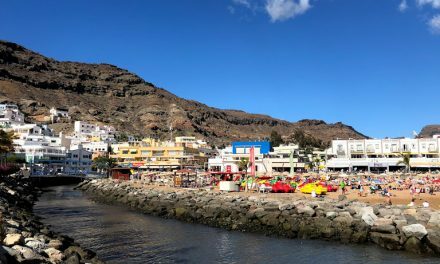 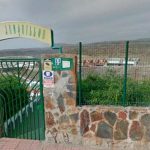 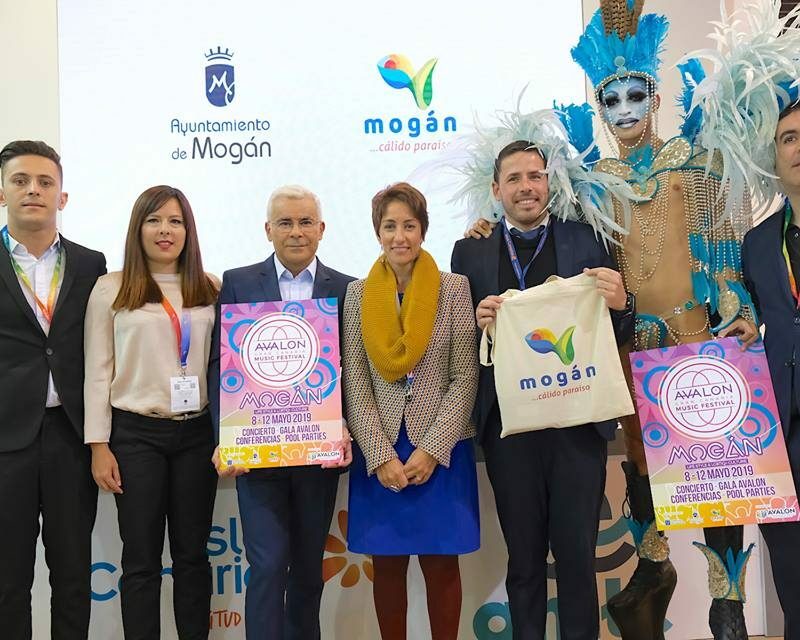 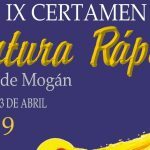 Mogán has announced it will host ‘Avalon Gran Canaria Music Festival’ from May 8 to 12, an event focusing on inclusion, social integration and gender freedom. 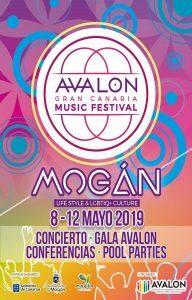 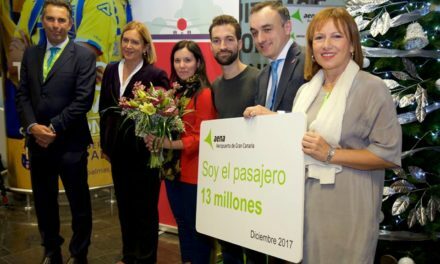 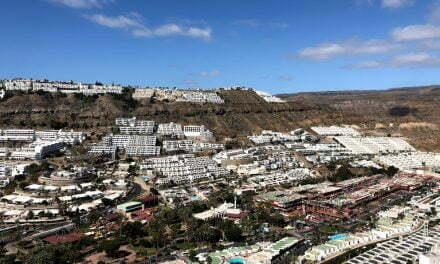 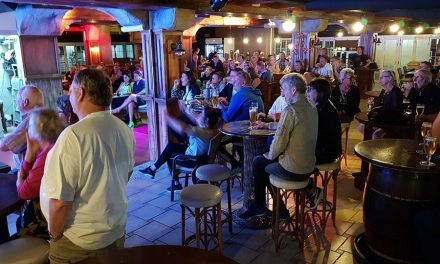 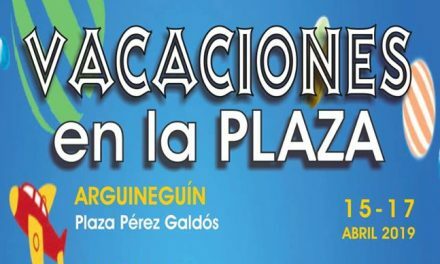 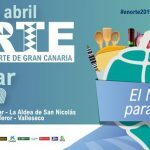 ‘Avalon Gran Canaria Music Festival’ is to offer activities promoting culture, technology, science, art and education and the various attractions of Mogán, in a new event they say will produce leisure and economic revitalisation for the municipality and the island of Gran Canaria as a whole. 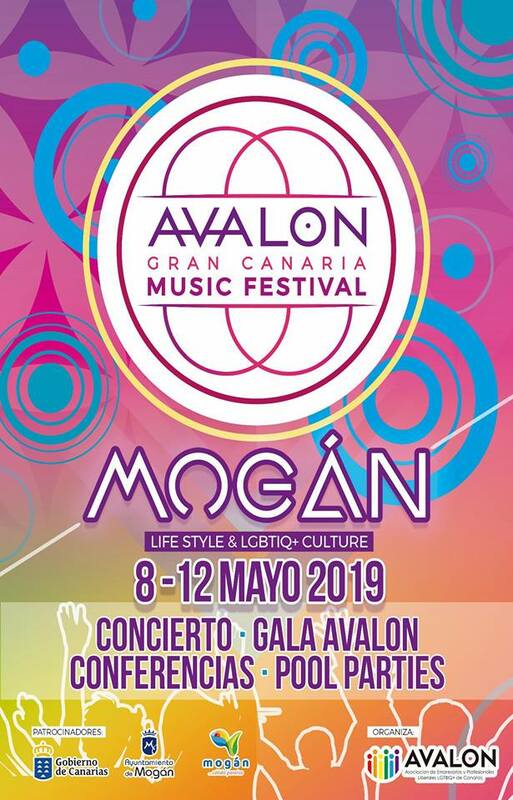 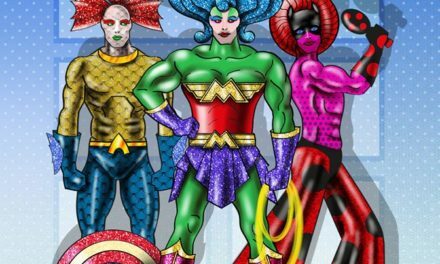 ‘Avalon Gran Canaria Music Festival’ hopes to consolidate the philosophy of the LGTBIQ+ sector with other festivals already held in the Canary Islands such as the ‘Arona Festival’ in the south of Tenerife & ”La Isla Bonita, Love Festival’. 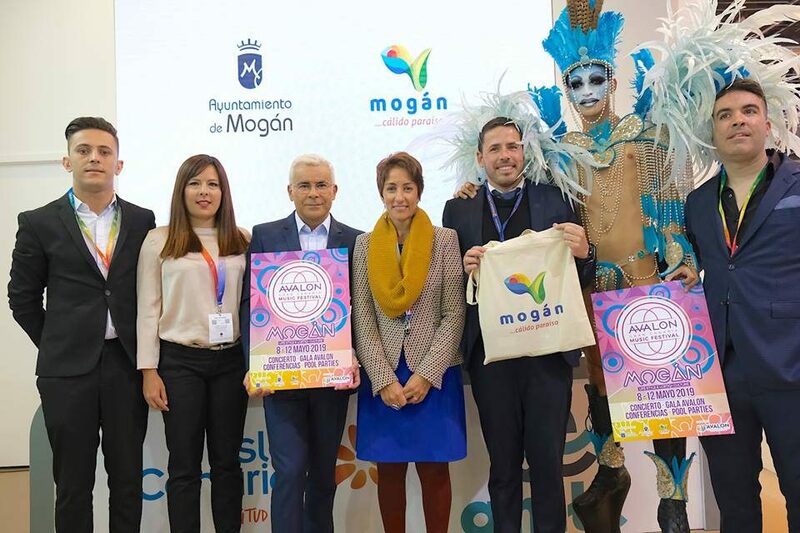 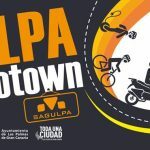 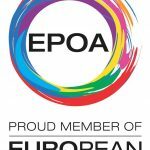 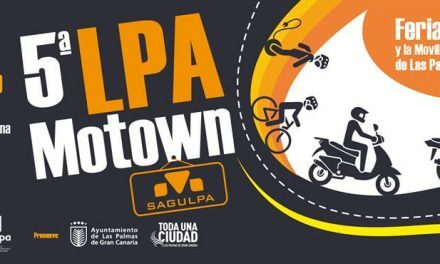 This festival is to feature various social & educational activities including concerts, galas, conferences and pool parties, primarily focused on the LGTBIQ+ lifestyle and for all people who have affinity with it.